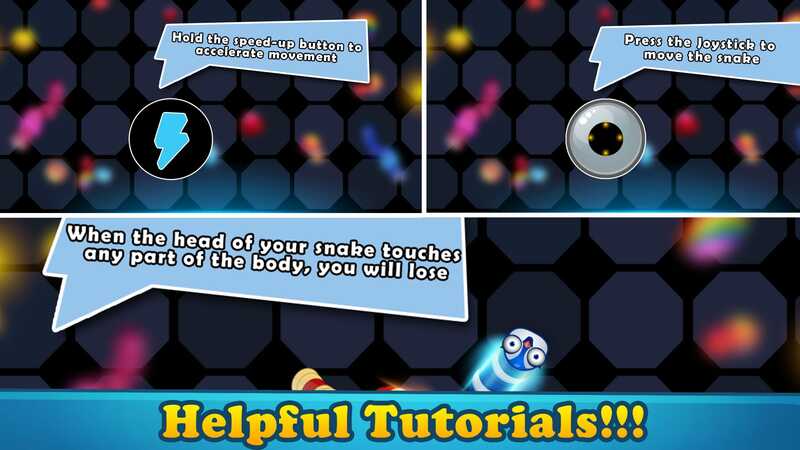 Snake Dork.iO Top Chart Smash Hit Slither Style Game Template is now available for Sale with little more fun in gameplay. Game is developed in Unity so it is cross platform for iOS & Android. Game has 2 Modes of Play. Endless Mode & Timed Mode. 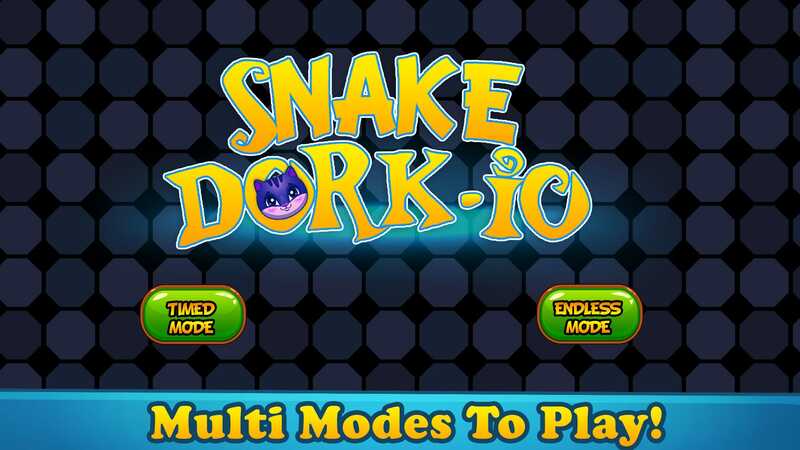 -SnakeDork.iO is well monetized with Ads & IAP. -Integrated with Chartboost Interstitial & Admob Interstitials. Right now it is an offline Game, but we have plan to add Multiplayer in coming weeks. Game has facebook sharing enabled and also Leaderboard Integrated. 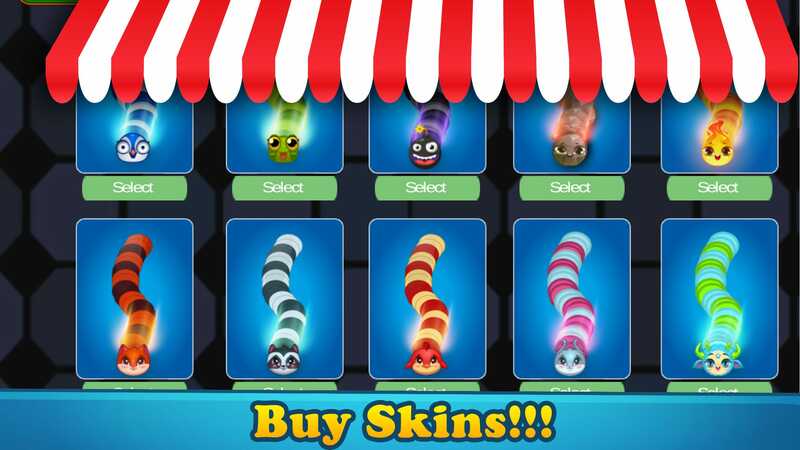 Reskinning Snake Dork.iO is really simple & fast, you can launch your own reskin within few hours. Reskin Documentation Guide is also included with source code license purchase. 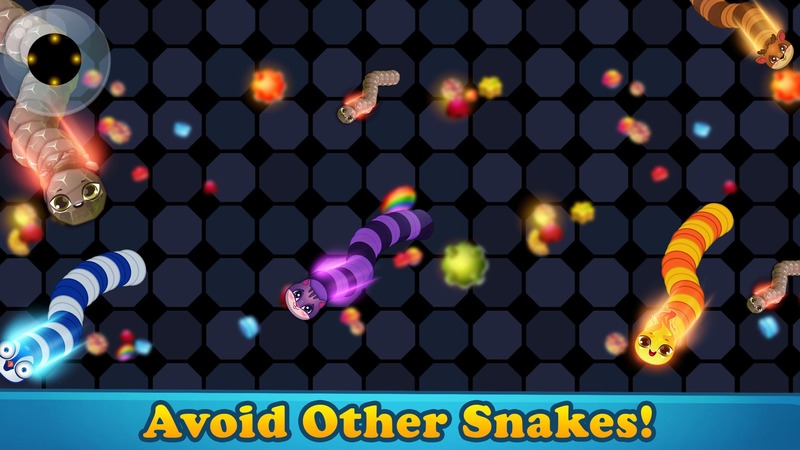 Snake Dork.iO Top Chart smash hit slither style game with more fun in game-play. It’s developed in Unity-3D (cross-platform for Android and iOS). You may grow to snake bigger. You’ll explode, Now game is over. 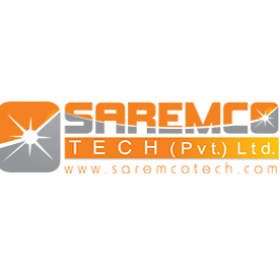 This is fun based mobile game which is created on iOS and Android platforms. It’s best to sell. A player can play against people online by selecting ‘Avataar’! 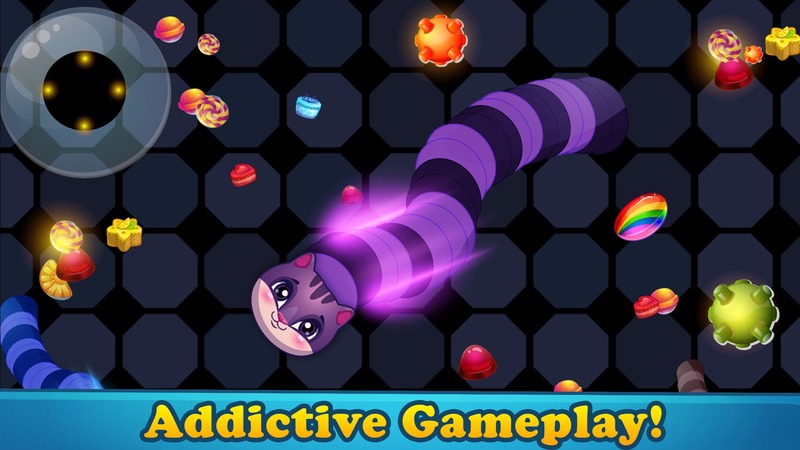 Can you play and become longest snake? You’ve to explore all enemies in game.